Former Reserve Bank of Zimbabwe (RBZ) governor, Gideon Gono, is set to revive and re-brand Zanu PF, and subsequently lead it should the party split, as is now largely expected, amid indications that Vice President, Joice Mujuru, is set to be fired from her post, and will likely form a breakaway party, a close aid to the banker has disclosed toThe Telescope News. This publication, will run a series of three articles on this shocking issue, dissecting the fresh revelation at hand.  A second installment, shall be run by our chief Harare correspondent next Wednesday, and the final report summing it all up, is expected to be out on Friday 7 November 2014, from our editor in Germany. 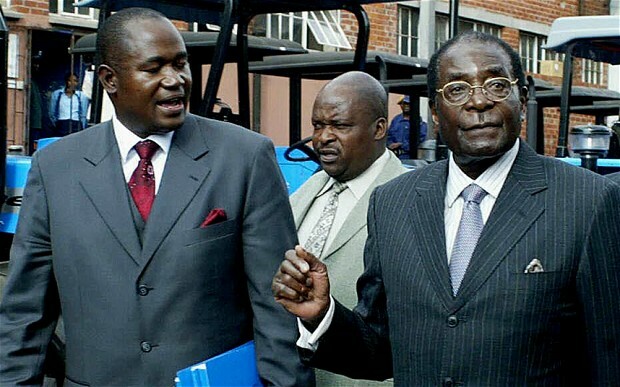 Our reports, will bring to light details of a secret plan that has been on the cards for years, allegedly involving the country’s dreaded spy agency, the Central Intelligence Organisation (CIO), top Zanu PF officials, and President Robert Mugabe himself, who as we shall learn, has been grooming Gono for a future presidency. 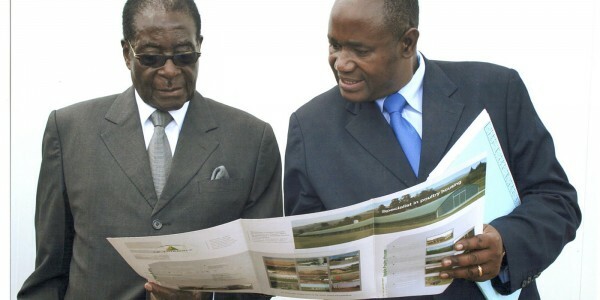 Gono came into the political limelight, when Mugabe appointed him central banker in November 2003, boasting that he had found a “new broom”, that would sweep away the country’s vicissitudes, including deep economic chaos at the time, but little did the citizenry know, that Mugabe meant a broader mandate for Gono, who is still his personal banker and economic adviser of the first family. The banker finally stepped down at RBZ on 30 November 2013 after a 10 year term at the apex, ostensibly to concentrate on his own businesses and farming, as a sideshow to hide Mugabe’s true intention with him. It became even clearer in March this year, when Mugabe threatened action against state media journalists, who were being accused of slapping Gono with a media black-out, to render his immediate political ambitions useless. 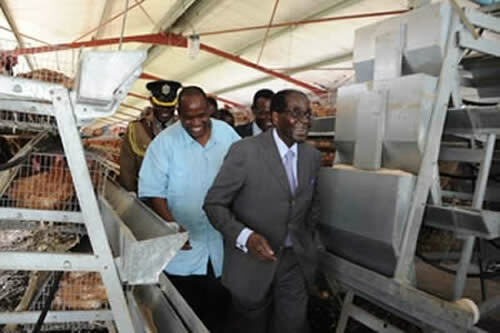 Mugabe made the fiery remarks, while touring Gono’s chicken farm in Norton.